Mashed potatoes are probably the best form of potato. But after Thanksgiving, it can be hard to think of your leftovers in a more fun way. 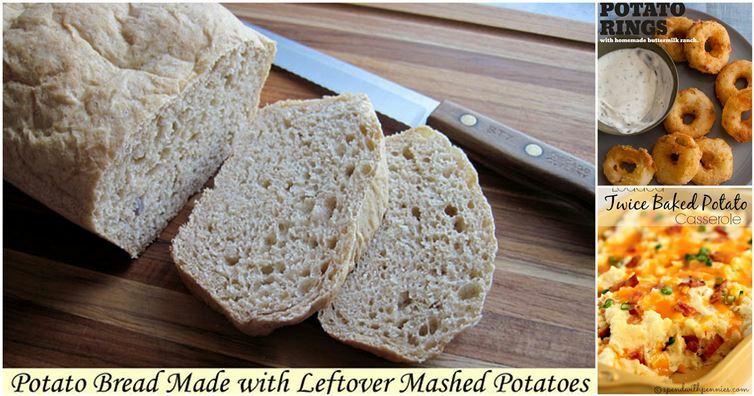 Here are some fun ways to spruce up those leftovers!